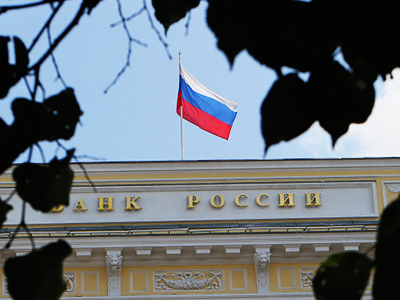 The Central Bank of Russia, as was widely expected, left the refinancing rate at 8.25%, along with no action on other key rates, citing a need for balance in the face of upside and downside risks. 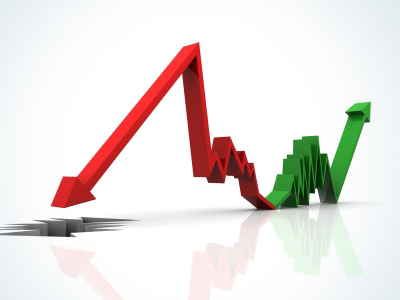 The bank said its decision reflected slowing inflation, which was down to 9.4% year on year as of June 27 from 9.6% in May, on the back of declining price pressures in some groups of food items, coupled with a slowdown in M2 dynamics.However, the Bank also noted risks to stable economic growth remained, including year on year declines for real disposable income and industrial production. “In June the strong increase of bank credit to households continued as well as the slowdown in households deposits’ growth indicating that the savings rate was likely to decline. This change could result in both an economic activity growth and an increase of inflationary risks. At the same time, the current trend of gradual slowdown in money supply could contribute to the reduction of the inflationary pressure associated with monetary factors. 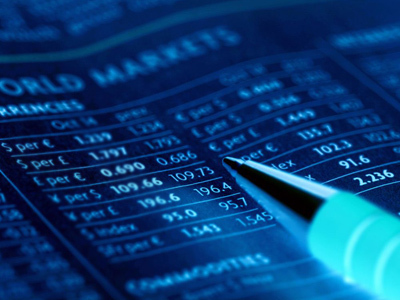 The trends in macroeconomic indicators’ dynamics formed in previous months persisted in June indicating the remaining risks to the sustainability of economic growth. The deceleration of industrial production annual growth rate continued as well as the reduction of the real disposable incomes of the households. The unemployment rate decreased significantly, though to a great extent due to the seasonal effects. Meanwhile, the retail sales showed sustainable growth. Investment activity growth in annual terms continued to restore after the sharp drop in the beginning of 2011, however this positive movement could not yet be considered as a consistent trend. 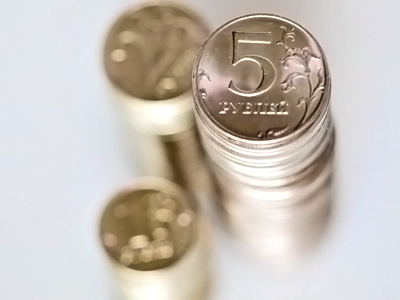 Analysts remain divided on the outlook with Troika Dialog analysts Evgeny Gavrilenkov, Anton Stroutchenevski and Sergei Konygin disagreeing with the CBR’s focus on annual inflation dynamics, and forecasting a decline in inflationary pressure in 2H 2011. “This was expected, as inflation has remained low. In its press release the regulator reiterated that it looks at y-o-y inflation when making its decision. We have already criticized this approach, as, for example, the y-o-y figure now includes an episode of high inflation in August-January, which is already in the past. Egor Fedorov, Senior Credit Analyst at ING, Wholesale Banking and Financial Markets, also indicated the CBR’s move was unsurprising, but said that further rate hikes during 2H 2011 remained quite possible.